Mobiltape. BSWC Keynote: History of Fatigue: Where Did we Come From and How Did we Get Here? 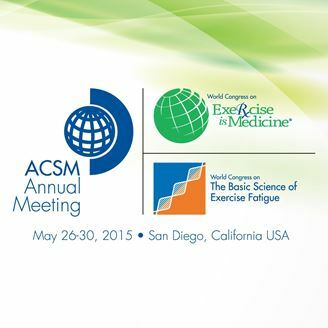 BSWC Keynote: History of Fatigue: Where Did we Come From and How Did we Get Here?